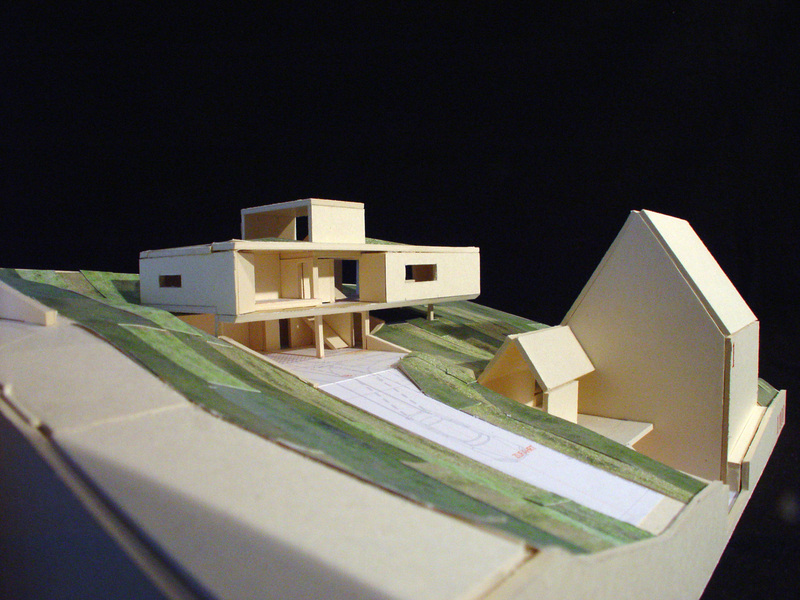 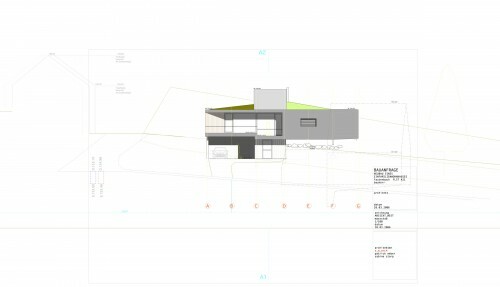 Design for a single family house overlooking the river Rhine valley. 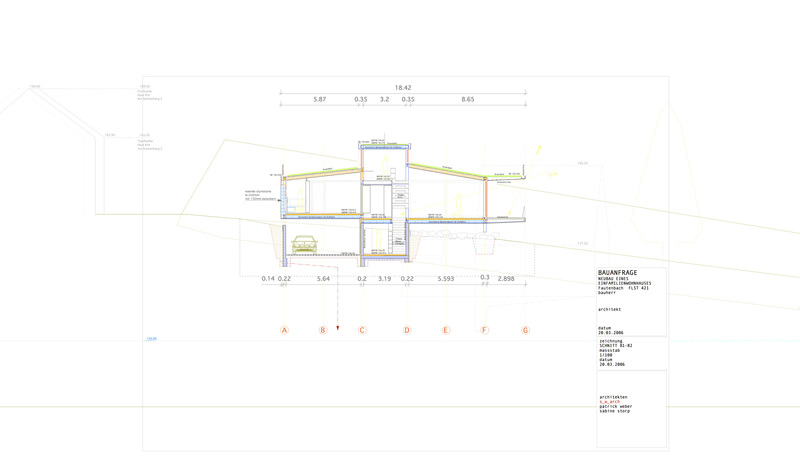 elevation for single family house on a hill overlooking the river Rhine valley. 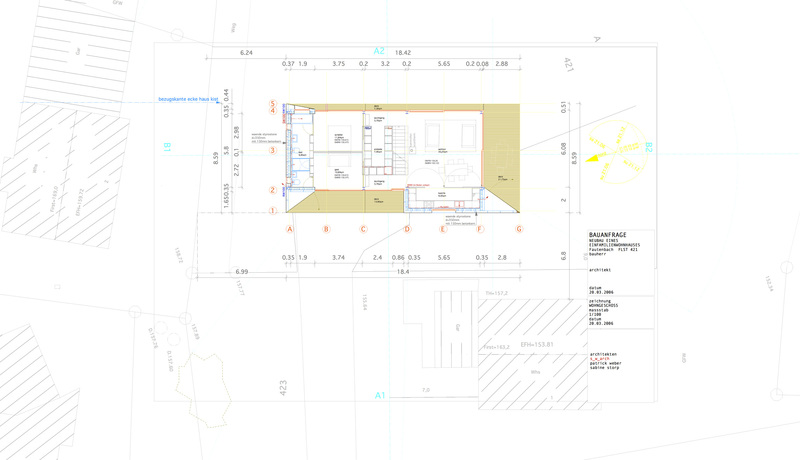 plan for a single family house.